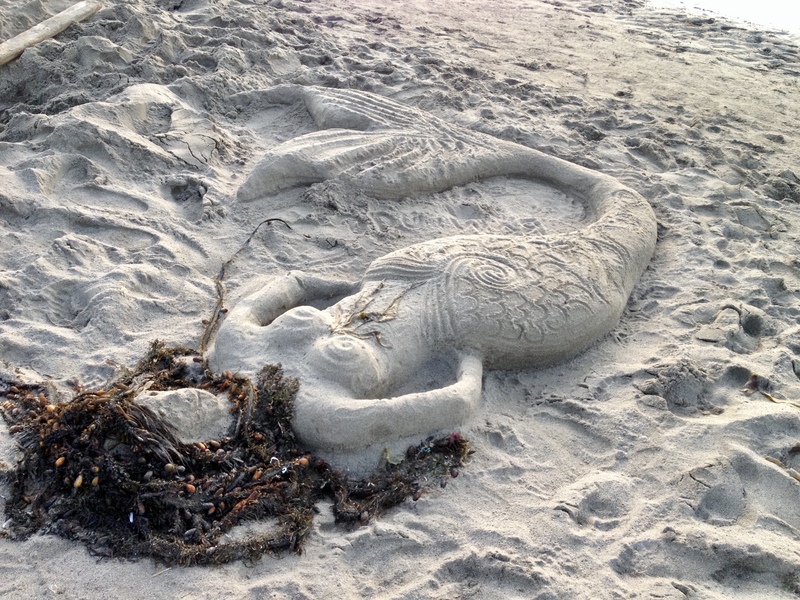 Sand art mermaid at Caspar Beach in California. Absolutely awesome work. What a gorgeous mermaid!